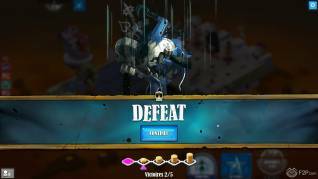 Krosmaga has just gone into another round of closed beta testing and we got the chance to check out this new card based strategy title from Ankama. 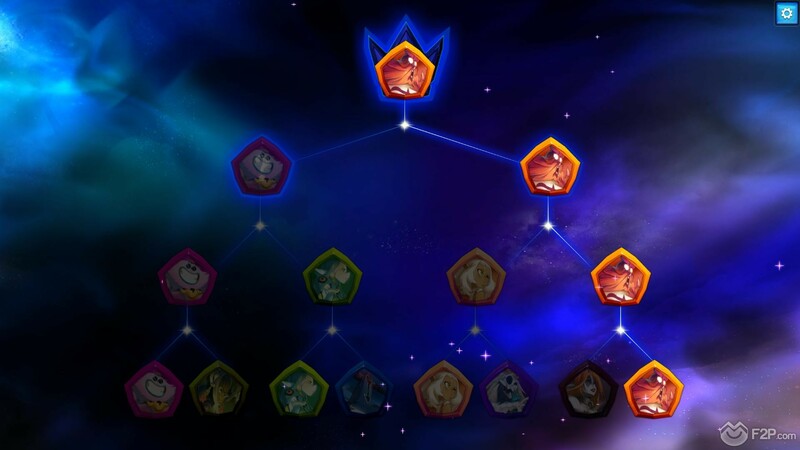 For those of you who don’t know it, this game is set in the collective universe of Wakfu and Dofus (or Krosmoz as it is referred to), featuring many known characters and critters for the fans of these titles. 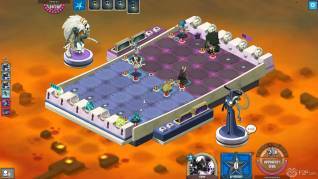 It is a colourful, superb looking title where players collect cards, build decks and have to battle each other in 1 v 1 battles. So first things first, the look of the game, as mentioned, is superb. From the opening cinematic, to the character design, animations to the in game graphics and ui, the developers have done a fantastic job at making the game simply look top class (whilst looks aren’t everything it certainly does help when it doesn’t look like a dog’s dinner). Carrying on the art style of the Wakfu, Dofus, Krosmaster games, comics and anime, stretching out into another genre and expanding the brand has been done extremely well and, as with Krosmaster, we feel Ankama have made a simple yet quite addictive game. So what’s it all about? 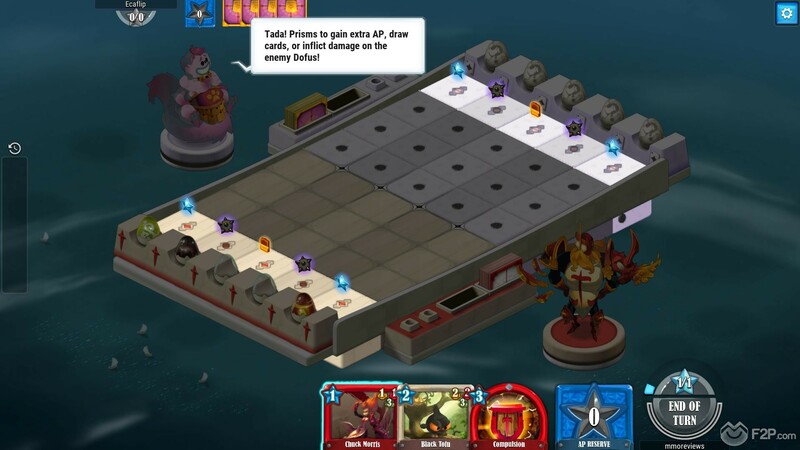 As above the game, like many TCG/CCG titles is about collecting cards and building up decks, in combat players will battle across a 5 lane tile map with an objective of getting their Summons (units that are placed on the board) to the other side of the map so that they can attack one of the “Dofus” eggs at the end of each lane, each one has five hitpoints and the objective is to destroy two of them to win the game. Once playing a Summon card to the battlemap the player then loses all control of it for the most part; it will advance its full movement each turn and automatically attack whatever is in front of it/within range, the strategy being to try and battle across five lanes whilst both attacking and defending at the same time. Some other interesting features of combat include 2 of the five eggs being “fakes” that, when destroyed, don’t give you a win but instead expand the area to where you can place your units; the only problem being of your enemies five Dofus you can’t actually tell which of them are the fakes. 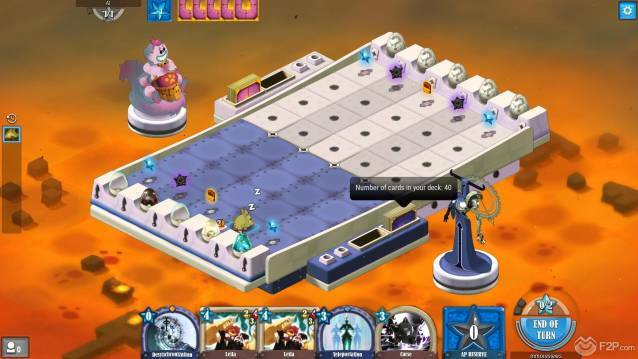 Other elements such as the starter tiles having pickups such as an extra drawn card, extra Action Points (the resource spent to play cards) and Attack increases, all add to the strategy of the game. The opening tutorial is well done and picking up the game is easy enough, in many ways it plays like a lot of other card games and is instead a hybrid of many of our favourites, but the sleek look and design has made it more notable than most that also try to do the same. 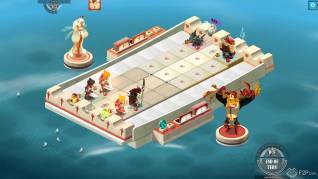 The developers have far from reinvented the wheel, there’s not that much in the way of originality, but the amount of polish that has gone into the game already whilst it is in beta (and is continuously updated with patches even whilst the beta is ongoing) is impressive and should someone be looking for a CCG then they wouldn’t go far wrong with Krosmaga. Our only negative experience was our own losing streak; after the tutorial we had enough free coins to buy any of the different character decks and so decided to go with The God Xelor, the god of time, who on paper looked like he had some more intriguing mechanics and (justifiably) made him a 3/3 difficulty according to the game’s rating. We found it ridiculously hard to even come close to a victory with this character and, difficult or not, feels like they aren’t necessarily good until you get a variety of their key cards in your deck. The game features the typical quests, deck builder, ability to recycle unwanted cards for crafting components, shop to purchase new cards booster packs, and an “Offerings” system that work similar to unlocks and achievements that also grant your bonuses and rewards. Ultimately the game is about as feature packed as you can get to the extent of not breaking the mould, but that in itself is also its biggest downfall in that we’ve practically seen all of this done before. 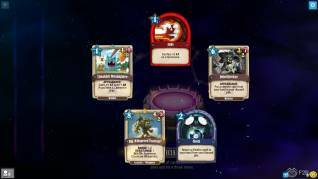 If the game didn’t already have the fanbase for the franchise, then maybe the snazzy artwork could save it, but it does lack a lot of the tactical planning and strategy that many other similar recent deck building card and card-board games have (Faeria, Hex: Shards of Fate, Duelyst). The simplicity is by choice as already said by Ankama, so as to appeal to a wider (and in many cases younger) audience, but it is at the expense of putting off players who like a little more tactics in their CCGs.